A state commission has signed off on significant changes to rules governing Pennsylvania’s oil and gas industry. 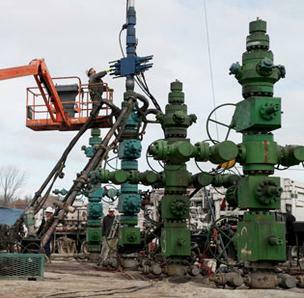 The approval signals a final step in an often contentious, five-year effort by the Department of Environmental Protection to modernize drilling regulations. After a seven-hour public meeting Thursday, the Independent Regulatory Review Commission (IRRC) voted 3-2 to give the green-light. The commission is charged with evaluating regulations for economic impact, public health and safety, reasonableness, impact on small businesses, and clarity. The state House and Senate Environmental Resources and Energy committees now have 14 days to review IRRC’s decision. The regulations, known as Chapter 78 and 78a govern both conventional drillers and the newer, unconventional, Marcellus Shale industry. 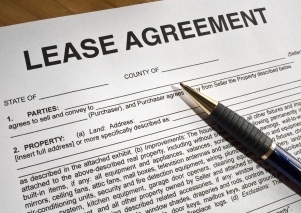 Changes include updates to the permitting process. Drillers will now have to identify public resources such as schools and playgrounds. 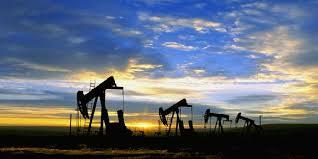 They will also have to identify old or abandoned wells that could be impacted by new drilling. If a water supply is tainted, the driller will have to restore or replace it to federal Safe Drinking Water Act standards, or the pre-drilling conditions, if they were better. The Marcellus Shale industry would also be barred from storing waste in pits, and using brine for dust suppression or de-icing. The conventional industry has been in Pennsylvania since oil was first discovered here the 19th century, and it has repeatedly complained the rules unfairly lump them in with the multinational corporations drilling much deeper Marcellus Shale wells. Many people representing the conventional industry traveled to Harrisburg to speak at the IRRC meeting, saying they run small, family-owned businesses teetering on the edge of failure. 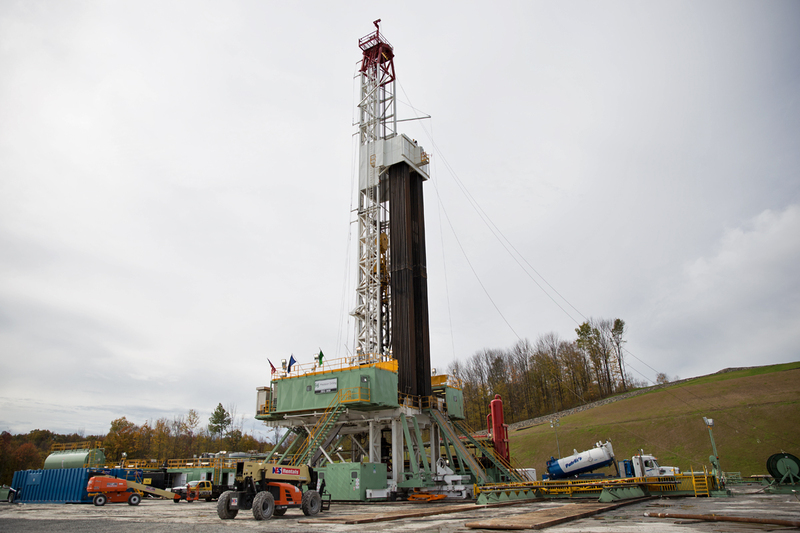 Marcellus Shale drillers also voiced their opposition and questioned the process by which the DEP developed the rules, pointing to significant changes added shortly after Governor Tom Wolf took office in 2015. There was a great deal of back-and-forth over how much the new rules will cost drillers. In many instances the DEP’s estimates were significantly lower than the industry’s. Environmental groups testified in favor of the rules, although many complained they don’t go far enough. The IRRC vote fell along political lines, with the three commissioners appointed by Democrats supporting the rules and the two appointed by Republicans voting against them. Last week, both the House and Senate Environmental Resources and Energy committees, led by a GOP majority, voted to disapprove of the regulations– citing objections to the substance and the procedure behind the rulemaking. Now that IRRC has given its approval, those legislative committees could issue concurrent resolutions to disapprove of the regulations again, which would then go to the full House and Senate. If successful, such a move would likely be vetoed by Governor Wolf, in which case the legislature would have to override his veto to stop the new rules from taking effect.